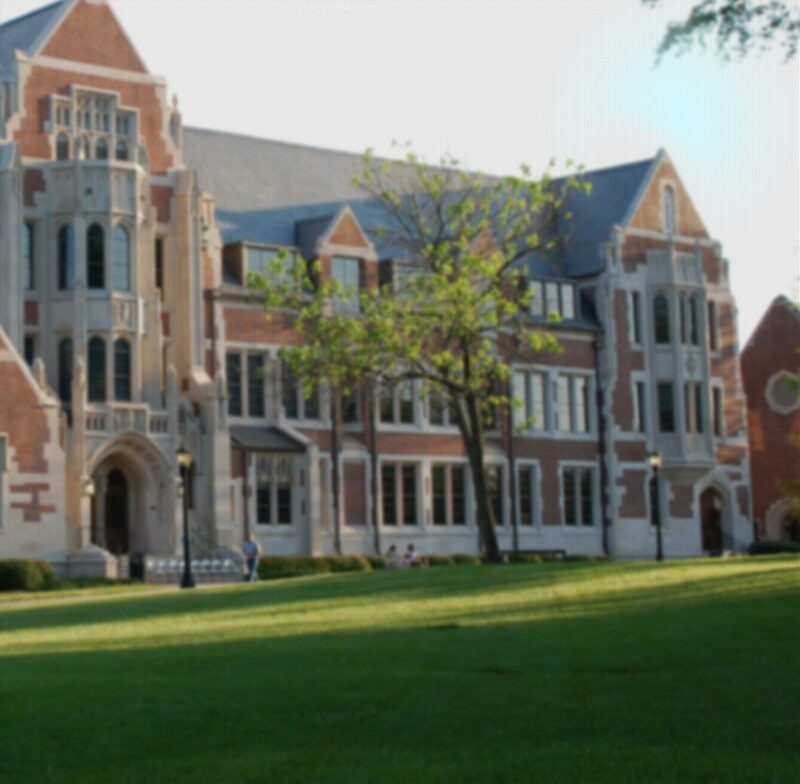 By combining an Educational Studies minor with one of Agnes Scott’s liberal arts majors (examples include English, history, biology, chemistry, mathematics, French, Spanish) you can pursue a secondary education teaching career either through an alternative preparation route, which allows you to begin teaching in the fall following your spring graduation, or by enrolling in a Master of Arts in Teaching (M.A.T.) program. In either case, choosing specific courses in our minor (like Education 380: Teaching Exceptional Children) will mean that you have already fulfilled some of the state requirements for your teaching certificate. Many of our graduates transition into M.A.T. programs where they prepare to become middle- or high-school teachers. Often they are able to transfer some of their undergraduate courses to these programs. Graduates with a strong undergraduate academic record and an undergraduate major appropriate for the anticipated teaching field, bolstered by the Education Studies minor, can obtain a master’s degree in teaching in their desired field either in a one-year full-time program or in a part-time program that may offer night or weekend classes. Teachers with specific content area expertise often decide to utilize their expertise in the public sector outside of teaching in K-12 schools. For example, those who have been prepared to be social studies teachers often become docents at historical sites or museums. Candidates who prepare as science teachers often are employed at park districts, especially to work in educational programs.